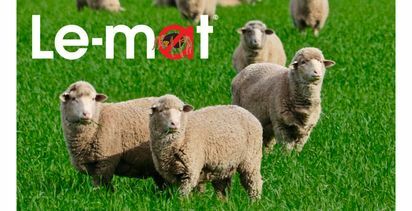 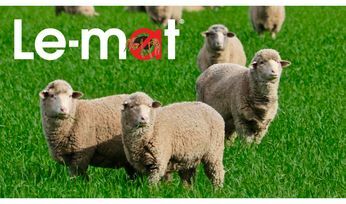 The Australian Pesticides and Veterinary Medicines Authority (APVMA) has cleared a backlog of applications, ensuring safe and effective agricultural and veterinary (agvet) chemicals reach the market. 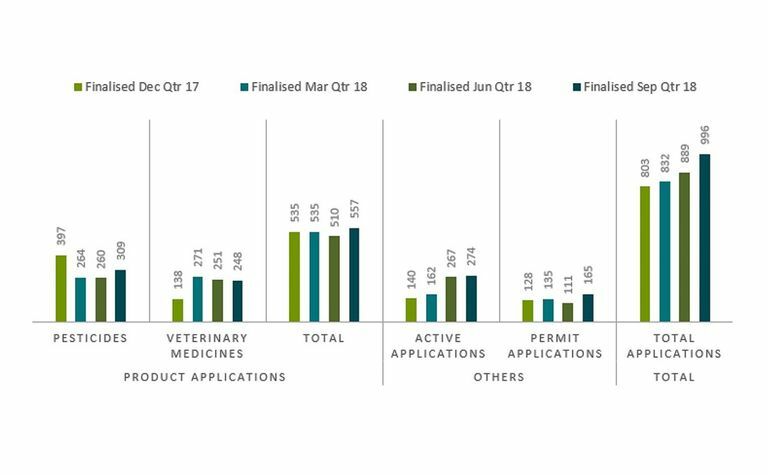 For the September 2018 quarter, the APVMA finalised 86 per cent of applications within statutory timeframes. 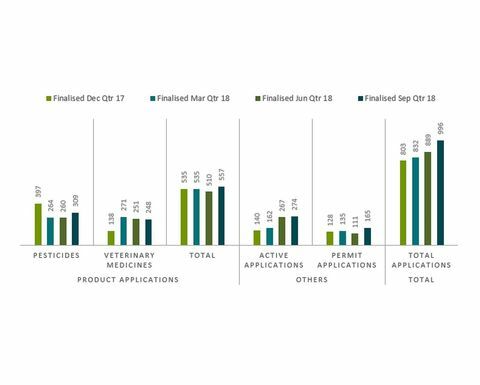 This is the fifth straight quarter of timeframe performance improvement.